Red Kite sale bikes and clearance models are great on price but certainly don’t skimp on a quality shopping experience. Each bike is backed up by our great shop staff and service team. 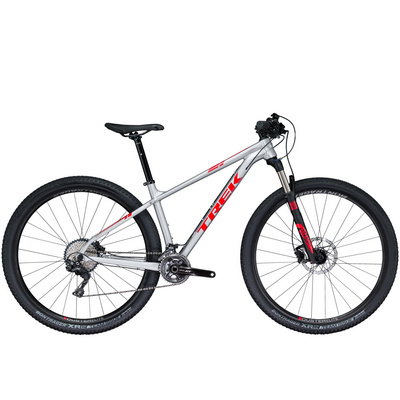 And each retains a full bike shop and manufacturer’s warranty. 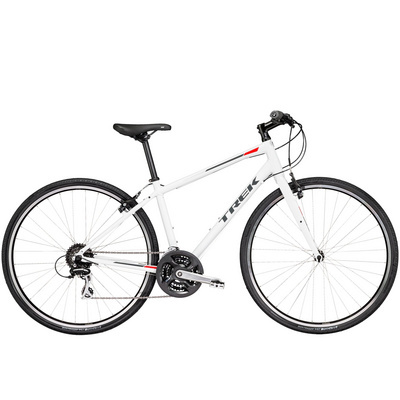 On all Trek bikes this means a lifetime frame and fork warranty (excludes suspension hybrid and MTB forks). The bikes you see as ‘available in store for collection’ are all of the sale stock that we have. 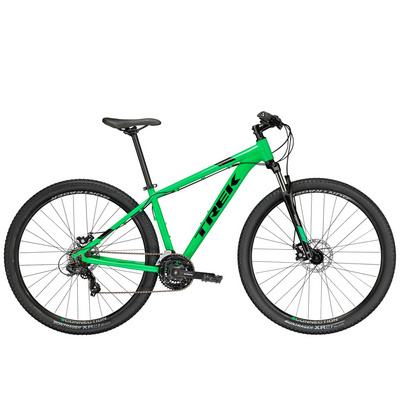 So there is not always a lot of time to lose in choosing one of our bikes. You will see that this means limited choice in sizes, for example. However, if you can’t see what you want, please give us a call and we will see if we can find something similar for you. Our bikes are ‘click and collect’ so we can assist you with bike fitting and set-up when you come to the shop to get your new purchase. 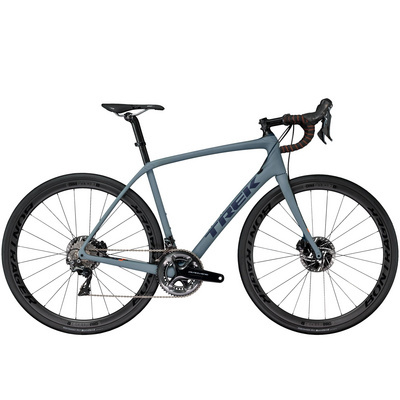 Just remember – the website does not currently show the reduced prices of 20% off road – so your best option is to call us in store on 0121-745-2618 and reserve your bike by placing a deposit with us.